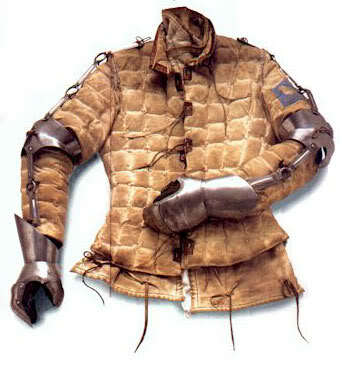 If you have pics of the 14-15th century infantryman's kit could you please share. Looking for historic images from medieval art. I have 2 that Sean F., and David Teague have posted. Just a couple of images.